Our flexible commission schedule means lower commissions for higher priced homes. We also waive broker flat fees and provide complimentary listing duration home warranties for qualifying transactions. Single agency creates a fiduciary responsibility to you, our client. This more comprehensive form of client representation offers distinct advantages over transaction broker relationships in Florida. Click to learn more about single agency vs. transaction broker. Keep your online activity private from random agents who buy leads from national home search sites. Did you know that greater Jacksonville has multiple MLS systems? Your private mls search portal will have access to every listed home from every MLS and brokerage in the region. 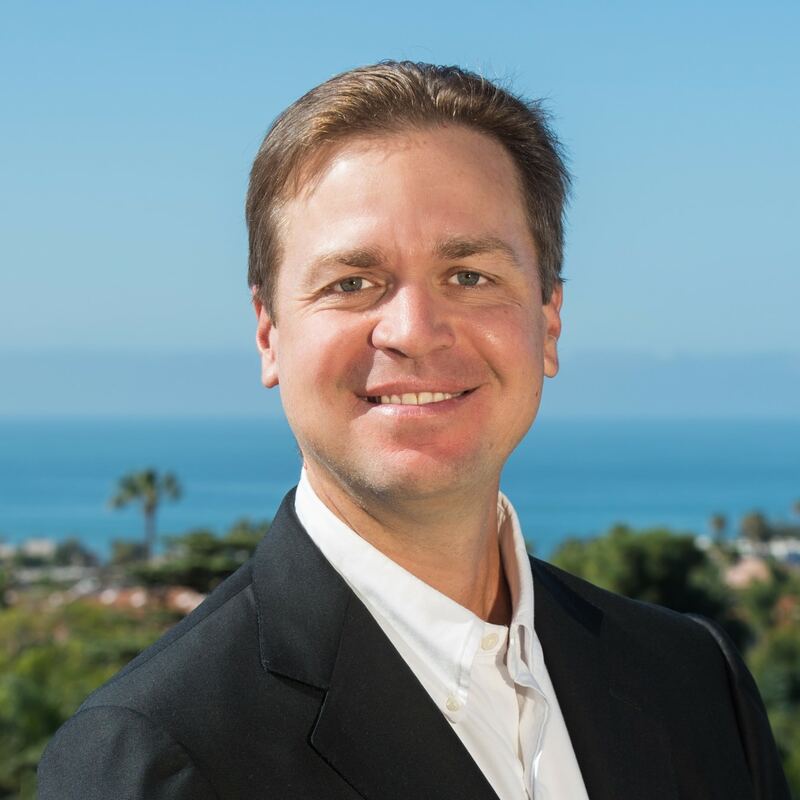 Mark is part of the Berkshire Hathaway HomeServices select team of Luxury Collection Specialists, reserved for agents with proven performance in luxury seller and buyer transactions. With over 100 million in sales, Mark's market performance is time tested.